Lab 2-Way Straight and Right Angle Gas Turret by Galvin Engineering, made for Autodesk Revit. 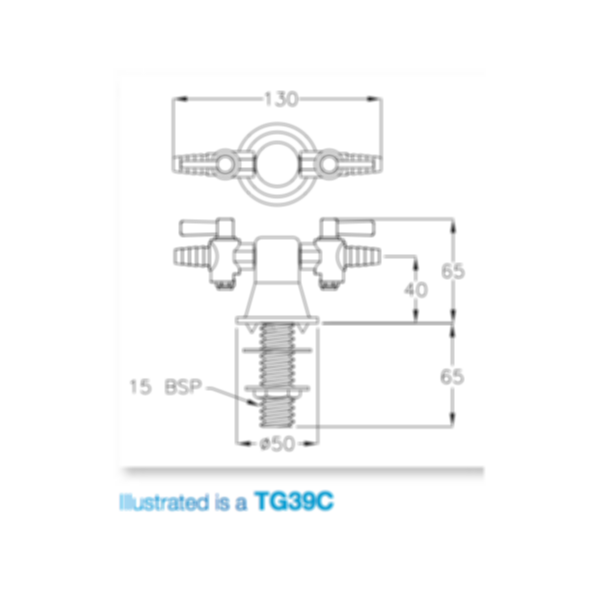 # TG39C - CP Lab 2-Way Straight Gas Turret Type 39 - 180°. 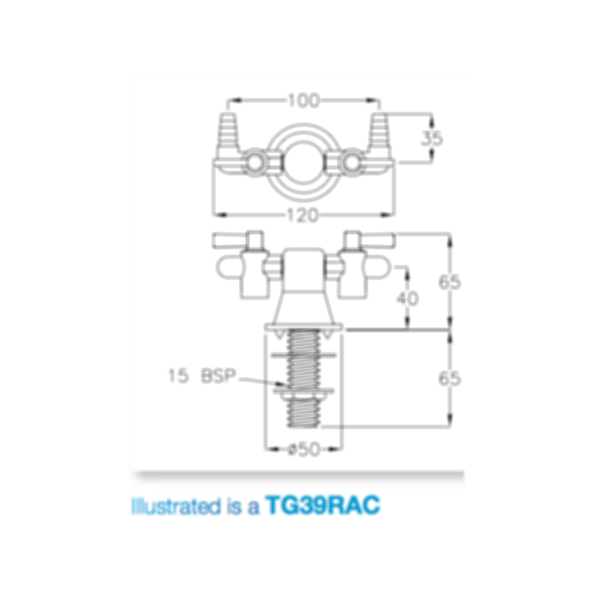 # TG39RAC- CP Lab 2-Way Right Angle Gas Turret Type 39 - 180°. Both are part of the TG Series - Gas Turrets (Low Pressure).